VTB, Russia's second biggest lender, has seen is shares fall sharply after announcing plans for a secondary public offering worth at least $2 billion. Chief Executive Andrey Kostin said the possible SPO could be just around the corner. "I think it could be most likely in the spring of next year," Kostin said. The news came after a long waited SPO of Sberbank took place on Tuesday, 18. 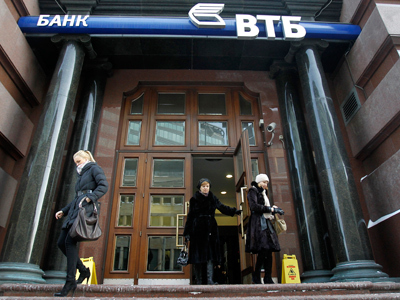 Russia’s biggest lender sold a 7.6% stake held by the country's central bank for $5.1 billion. The successful selling of Sberbank on the secondary market, with the placement twice oversubscribed, has kicked off the Russian government’s privatization programme in 2012. VTB is widely expected to be the next Russian company to float its shares as part of the government’s privatization plan. Currently, the state holds a 75.5% stake in the bank. In February 2011, the government sold a 10% stake for $3.3 billion and is planning to slash its stake by another 10%. 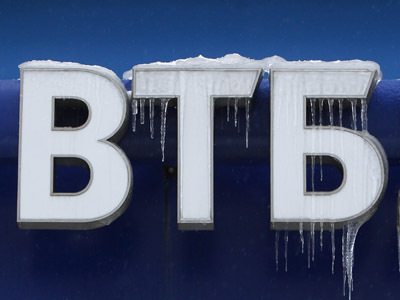 VTB's initial public offering in 2007 raised $8 billion. 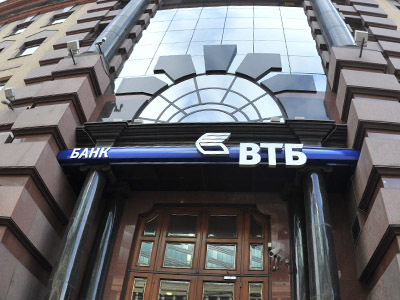 A central bank official recently suggested that there could be two options – either issuing new shares to boost VTB's capital, or selling existing shares. According to Kostin, the bank has "enough capital", so the second option is viewed as highly likely. 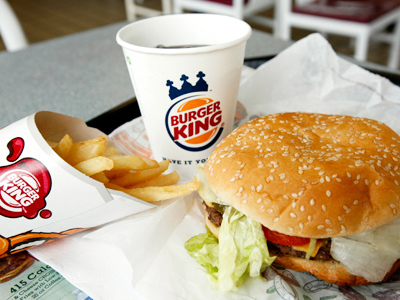 VTB's market capitalization stood at $19.5 billion on Wednesday, according to Reuters data. However, after the news about a possible SPO came out, VTB’s shares dropped by more than 3.5%.